Madrid: Rafael Nadal is cutting short his 2016 season so he can fully recover from a left wrist injury. 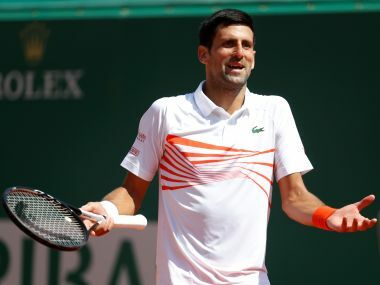 The 14-time Grand Slam champion said Thursday he is still bothered by the injury that kept him out of action for more than two months this season and wants to treat it properly before coming back in 2017. "Now it is time to rest and start preparing intensively (for) the 2017 season," the 30-year-old Spaniard said in a statement. Nadal said he will miss indoor tournaments in Basel, Switzerland, next week and Paris next month. 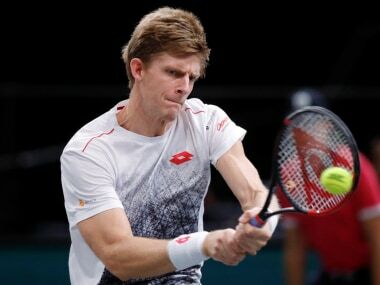 He is also ruled out of the season-ending ATP Finals in London next month. 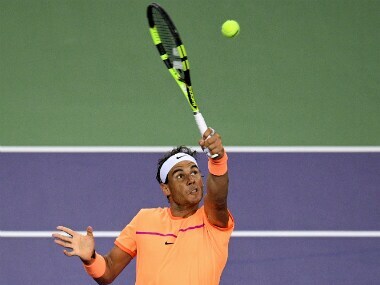 Nadal said he forced his recovery to be able to play in the Rio de Janeiro Olympics and that caused him to be in pain in every tournament since then. Nadal has slipped to No 6 in the rankings. 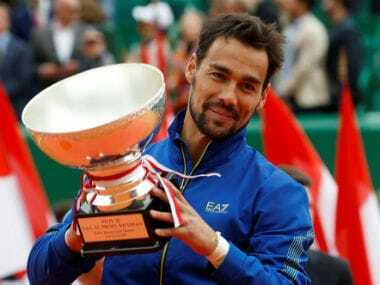 He won back-to-back clay-court titles in Barcelona and Monte Carlo last spring but has not won any tournaments since then. The statement said the original injury healed properly but the pain in the wrist area kept bothering him and kept him from performing at 100 percent. "It is no secret that I arrived to the Olympic Games short of preparation and not fully recovered, but the goal was to compete and win a medal for Spain," he said. "This forced recovery has caused me pain since then and now I am forced to stop and start preparing the 2017 season." Nadal won the doubles gold medal in Rio. He lost in the singles semifinals and also in the third-place match. The injury had forced Nadal to withdraw from the French Open before the third round and skip Wimbledon altogether. "I am very saddened for not being able to play next week in Basel since I have a great memory of the tournament and the final played against Roger Federer last year," he said. "I won't be able to compete either in Paris-Bercy, where the crowds and the staff have always treated me so well."